Lenson Njuki aka Mr. Lenny, son of Dr Leonard Wang'ang'a, the crooner behind the Nyayo Philosophy song, has been on the Kenyan music scene for a while now. Mr. Lenny's music career started after he obtained his O levels in 1998. From 1999-2002 he went from one group to the other until 2003 when he released his first single Cash Money, which became a big hit. He then hooked up with Indiginas and he featured in his song M.O.U which also was a big hit. He is best known for his collaboration with kenyan big artists. He has also collaborated with Mr Googz and Vinny Banton in the famous song, Wasee wa Githurai, which was so successful that it earned the artists a nomination to the 7th edition of the prestigious Kora All Africa Music Awards in South Africa. 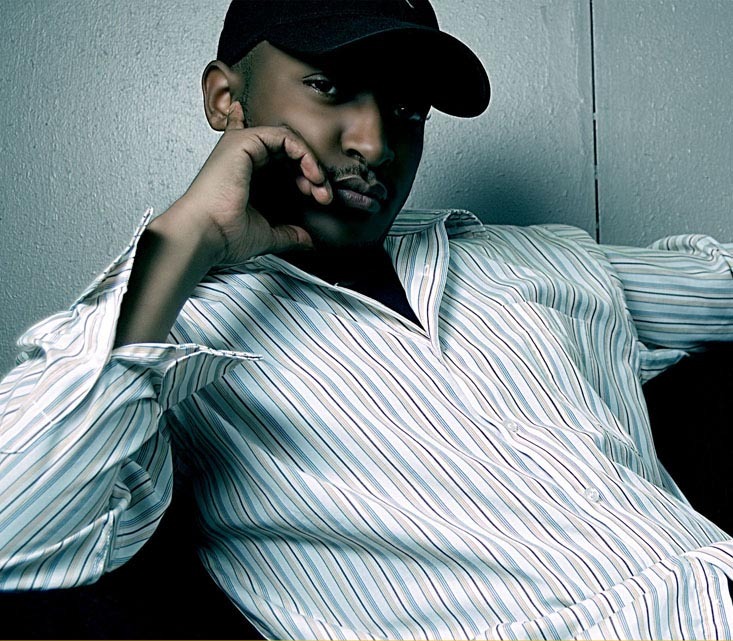 He was also nominated for a Kora Award in 2004, with his collaboration with Nameless for the song Juju. Other hit songs came up like, African Woman and Baby Don' Go with Eric Onguru aka Kunguru and the hottest DJs, Ogopa.Lenny also got the chance to Tour the states and Europe in the past months. He is now working on a solo production with different producers ROBERT KAMANZI a.k.a.R.K. of SHAMMAH BOY PRODUCTIONS, ERIC MUSYOKA of HOMEBOYZ PRODUCTIONS,KANJI of KIJIJI records & ENNOVATOR. His singles includes Cash Money, Jaajaa & the latest song leo. His upcoming album is a fusion of diffrent styles like afro pop,afro hip hop, lingala, zouk, salsa, etc. It will have at least 12 tracks of which he will be featuring various local artistes like Nameless, Sheila, Bigpin all from Kenya, Papito from Uganda who does a French rap and lastly Mwana F.A.from Tanzania. Yes, folks, Lenny is going solo, finally, as we await to hear his singles from his upcoming album, enjoy his past catchy tunes with which he collaborated with his artist friends.